High standards matter. That’s why we recognize and reward our experts for their passion and commitment to delivering exceptional patient care and for their focus on our core values. 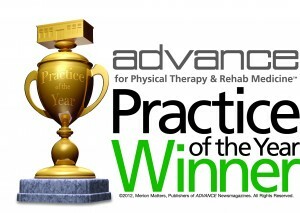 Our clinicians’ excellence, in turn, generates recognition for Athletico. 2016 – Oakville High School wins National Athletic Trainers’ Association Safe Sports School award for its Oakville High School athletics program – led by Mike Atkinson, ATC at Athletico Physical Therapy. 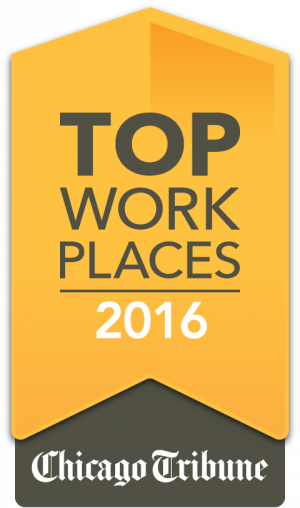 2015 – Athletico’s Iowa region has ranked in the top 50 companies for 2015 Top Workplaces by The Des Moines Register.